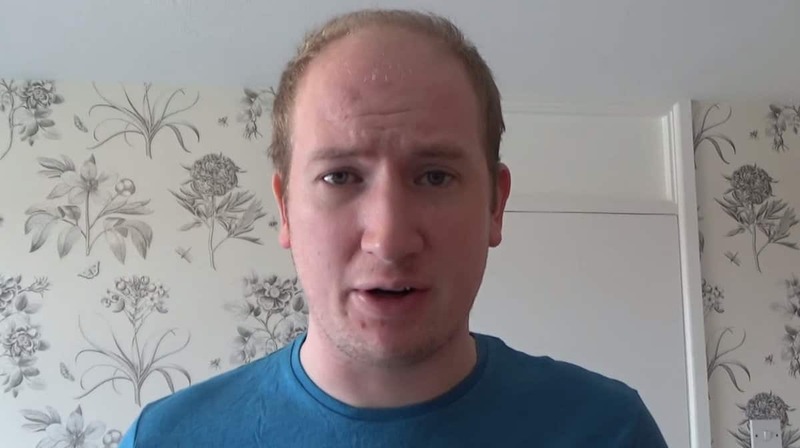 A YouTuber being sued over a video criticising a controversial landlord who banned “coloureds” from his properties will be represented for free by a top legal team. Vlogger Danny Hyde posed a video online in which he branded millionaire Fergus Wilson a “racist” for his policy towards ethnic minorities. On his YouTube channel Danny Hyde TV, the comedian said the property mogul was “coming across as racist”. In the video, the 29-year-old from Glastonbury, Somerset, complained about a policy created by Fergus banning “coloureds” from renting his properties because of the smell of curry. Outspoken Fergus has always maintained his “no coloureds” policy was about the smell of curry when tenancies had come to an end. But Maidstone County Court found the directive to be unlawful in November last year. 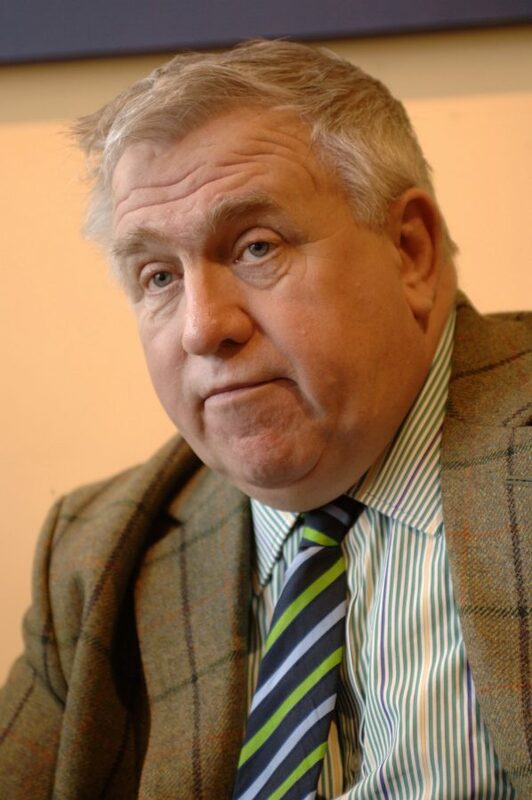 File picture of Fergus Wilson. The landlord, from Boughton Monchelsea, near Maidstone, Kent, objects to the video because of a number of expletives used to describe him and is suing for what he says are “grossly offensive” comments that are in breach of the Malicious Communications Act 1988. A legal expert quoted by the BBC pointed out that the act was part of criminal, not civil law, and so cannot be used to sue people. A close friend of Danny’s, Bristol-based music producer Sam Percival, has set up the crowd funding campaign after the story went viral this week. Danny will now have the support of highly regarded lawyers Gerard Clarke of Blackman Chambers and Giles Peaker of Anthony Gold when he appears in court being sued for £10,000 in damages. The YouTuber said the two lawyers were “heroes” after they offered to represent him free of charge. He said: “I am going to name my children after them and spend my free time singing about them while skipping around my may pole. Sam’s Crowdfunder page will raise money for legal fees as the online comedian has a low income working as a painter and decorator. Giles, the instructing solicitor said: “This looked like a hugely imbalanced action by the Wilsons against a young man with extremely limited means. The money raised by the Crowdfunder page will now be used to pay court costs, copying fees, and travel expenses. Views of the video have quadrupled since the case began gaining publicity and Danny is now offering printed t-shirts featuring the terms which have got him into hot water for donations of £30 or over to the Crowdfunder page.